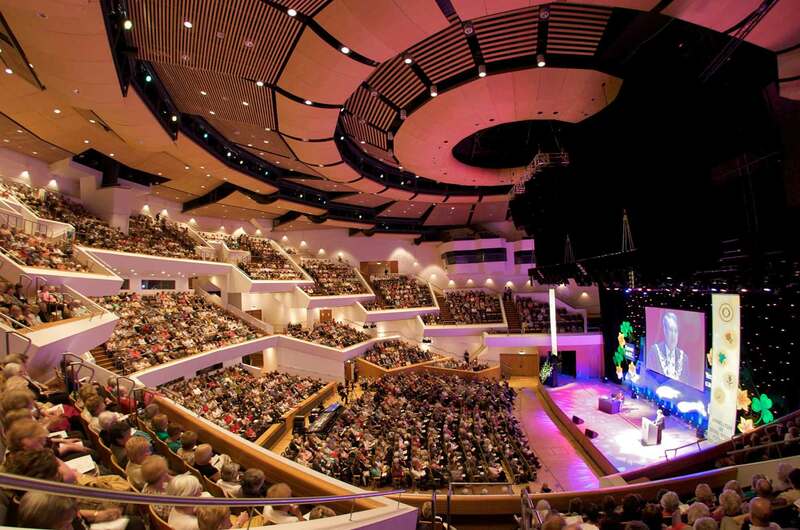 A relative newcomer to the scene, the Waterfront opened in 1997 in Belfast coinciding with the rejuvenation of the city in the past peaceful decade or so and has lived up to its high expectations in hosting arts and entertainment events, conferences and concerts of all types and remaining accessible to the local community. Error: Error validating access token: Session has expired on Monday, 22-Apr-19 15:56:05 PDT. The current time is Tuesday, 23-Apr-19 08:56:30 PDT.